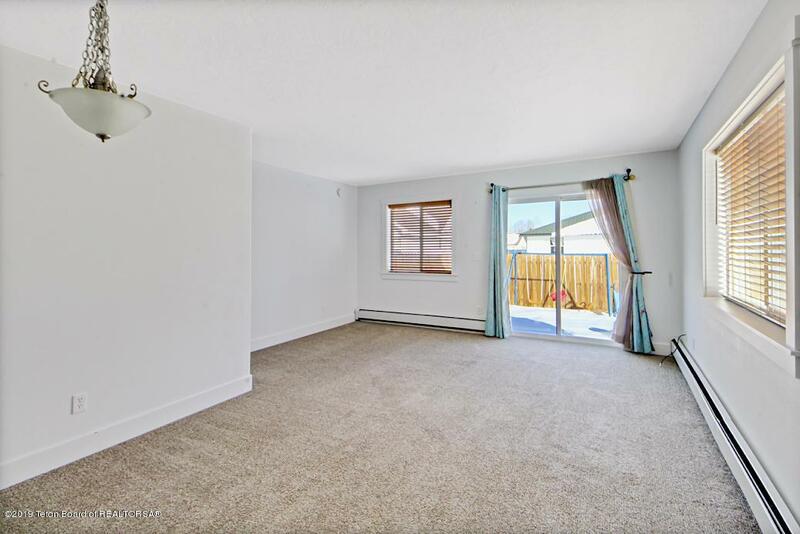 This well maintained and efficient, 3-bedroom, 2-bathroom townhouse is an ideal first home or attractive investment property with solid rental history. 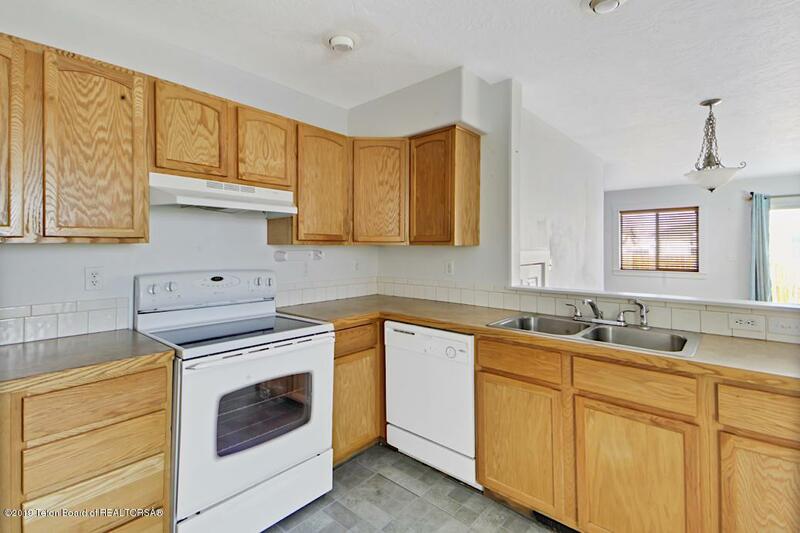 The 1280 square feet includes an open downstairs -- entryway, living area and kitchen. The generous bedrooms and bathrooms are located on the second floor. Fenced backyard for pets and entertaining, 1-car attached garage with room for extra storage, washer and dryer and major appliances complete the package. Utilities are low due to energy-efficient baseboard hydronic heat in each room. 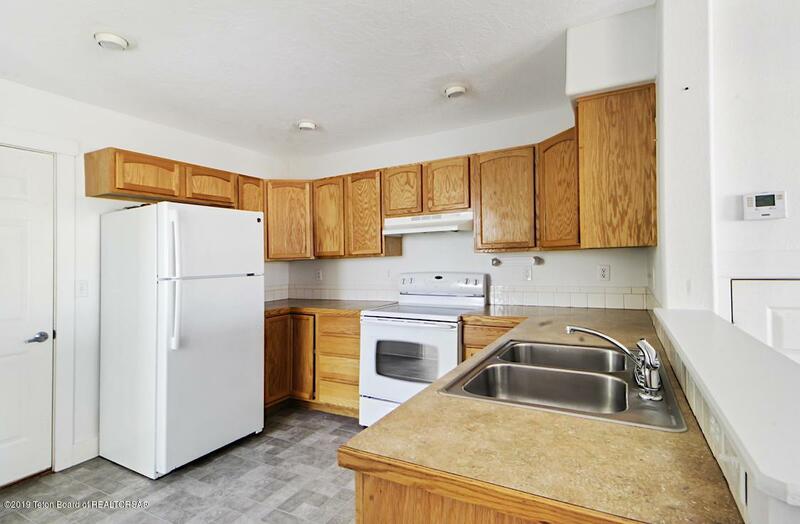 Located a few blocks from the main street in Pinedale for convenient shopping, proximity to schools, restaurants and other services.